We never quite understood Birkenstock style sandals. But at a time when brands disappear seemingly as quickly as they appeared, Birkenstock has been around for an incredibly long time. It must be doing something right. 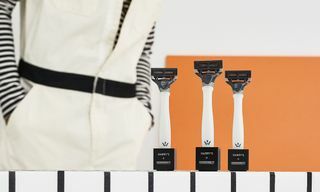 Its roots can be traced back as far as 1774 and its focus has always been on developing quality products designed to improve the lifestyles of its customers. Since designing its first sandal in 1963, the brand has never really gone away. Rather than trying to attain rapid popularity, it’s invested in the long game by steadily developing a reliable footwear arsenal that’s become instantly recognizable. At this point, the German brand’s name could easily be used in place of the term sandal. 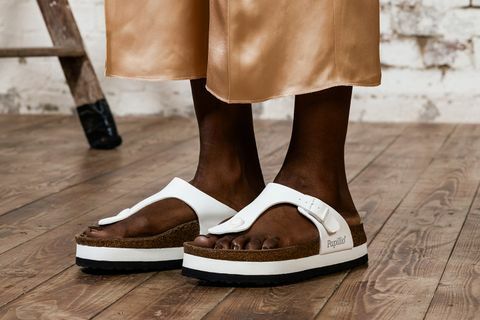 Despite Birkenstock’s ubiquity, its iconic sandals have experienced a particularly noteworthy resurgence in recent years. 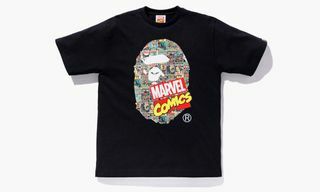 This is nothing new though, time and time again the brand has been in one minute and out the next. 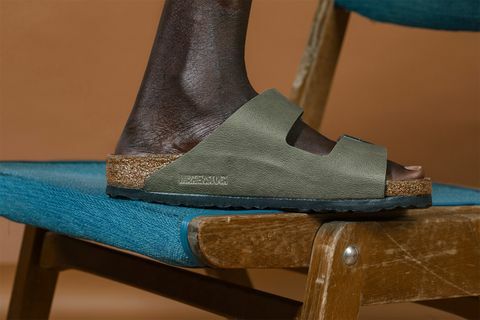 They’re well known for being unfazed by such cycles, “fashion trends tend to roll over us,” Birkenstock’s chief executive told the Wall Street Journal in 2015. So how has the “ugly” orthopedic sandal brand remained so relevant? And how has its footwear graced the celestial feet of fashion supermodels such as Kate Moss and featured in high-profile designer fashion collections? As with most mysteries, it’s best to start at the beginning and a deep dive into Birkenstock would be worthless without a look at its heritage. According to church archives, Johann Adam Birkenstock was first listed as a “subject and cobbler” in 1774 in Langen-Bergheim, a city in the German state of Hesse. Over 100 years later in 1896, master cobbler Konrad Birkenstock began creating what is literally and metaphorically the company’s foundation: flexible cork and latex blend footbed insoles. He sells and manufactures them from two specialty stores in Frankfurt. It would take almost another 100 years for the company to design the product that most famously utilizes the footbeds today. In 1963, Karl Birkenstock, another family member, designs the brand’s first sandal; the Madrid model remains popular today and the iconic silhouette continues to resemble the original. 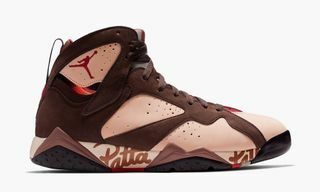 From this point onwards, the brand continued to develop its offering to include classic models such as Arizona and Gizeh. 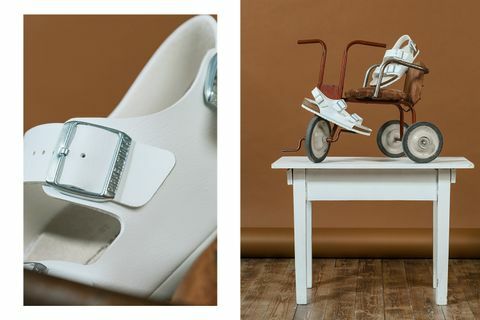 Even today, these styles remain relatively unchanged; rather than tinker with the fundamentals of what has evidently worked for so many years, Birkenstock prefers to change more aesthetic features like colors, metals and materials. “We will never compromise on the function of the shoe,” the brand explained. 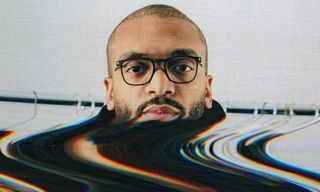 “We’re not chasing fashion: We’re just refreshing styles in the same models we have always had.” The brand has perfected its products and they’re sticking to what works; if it ain’t broke, don’t fix it. Birkenstock didn’t get to where it is today by printing superficial slogans on cheap t-shirts. It’s played the long game, specializing in its own type of footwear and perfecting the design. The foundation is, of course, the footbed which supports and relieves pressure on the feet thanks to a design based on foot anatomy. It’s made with a sustainable cork and latex core, and includes a raised edge, toe grip, suede lining, heel cup and multiple arch supports. 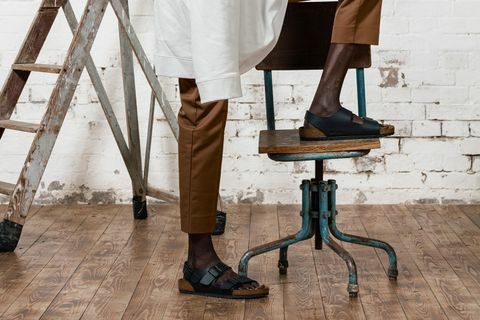 The brand claims to have coined the term “footbed” in the 1930s, and unlike anything that had come before it, the original footbed helped maintain already healthy feet rather than treating deformed feet. By promoting healthier feet the footbed, in turn, supports healthier legs, joints and posture. 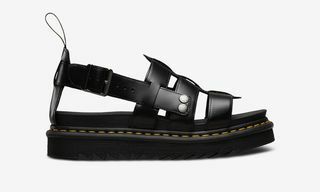 Birkenstock’s uppers have been contentious since the beginning, and they continue to divide fashion commentator’s opinions. Fortunately, the brand isn’t really bothered about the opinions of bloggers, influencers or press, and it won’t pander to them. Ironically, Birkenstock has been subject to the fashion industry’s attention time and time again. But as the company isn’t really chasing fashion, this has little to do with the brand’s intent. Rather, it has a lot to do with fashion’s constant flip-flopping (excuse the pun). So if Birkenstock doesn’t care about fashion, why was it the most searched shoe label on Google at the beginning of summer 2016? 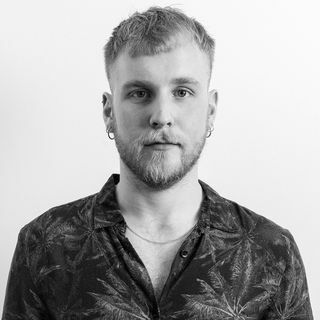 What’s peaking current interest and how has its unique style been fashionable so many times in the past? 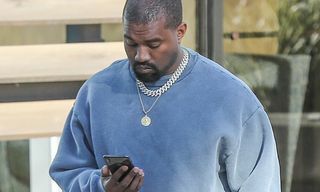 Trendsetters tend to reject what’s traditionally fashionable and popular, often adopting its complete opposite, and once more people pick up on the trends they’ve started, they move on. They’re anti-fashion and they want to appear as if they’re not even trying. 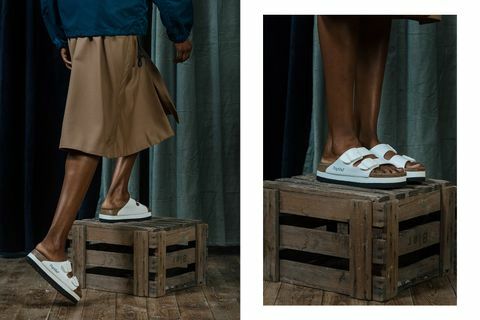 The trendsetter’s footwear scale is currently tipped towards chunky, awkward and conventionally ugly, over dainty, minimal or elegant. 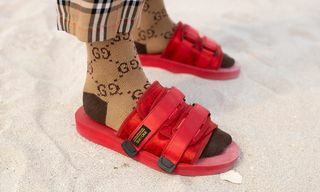 High-profile sneaker designers have adopted this aesthetic recently including Balenciaga, Raf Simons and Gucci, their designs have intentionally begun to look more orthopedic than Birkenstock’s. 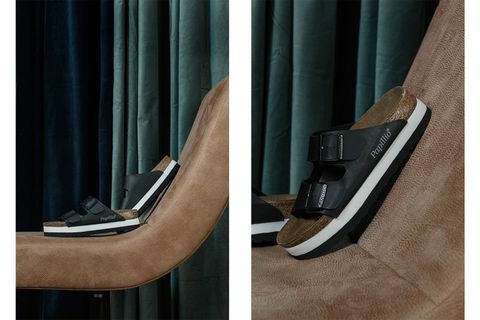 Anti-fashion is in Birkenstock’s DNA, they’ve been creating orthopedic products from the beginning and not for the sake of trends. If chunky or orthopedic-inspired looks are in, the brand is there waiting, but once they’re out again, it won’t change. With a 240-year history of comfort and high quality, it’s less focused on the next seven weeks and more on the next seven years. Rather than wondering how to quickly become a fashion brand, it holds tight to its DNA. The appeal of intentionally functional, anti-fashion clothing isn’t dwindling. 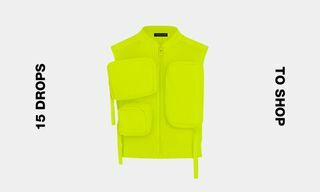 In a piece recently published by The Cut, they claimed to have found the successor to flash-trend normcore. “This new aesthetic worships the woods, strictly defining itself by the idioms of hiking-camping-outdoor apparel,” wrote Jason Chen. 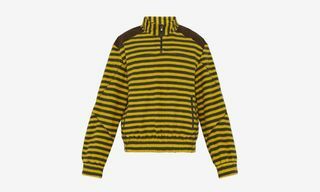 “The clothes have the cred of true outdoor gear; what makes them cooler, of course, is that they’re not trying to be cool.” They’ve titled it, gorpcore. Once again, Birkenstocks are about to fit perfectly into a fashion trend without changing the look they had 50 years ago. Just like your mom told you on the first day of school, the brand only has to be itself to be cool. 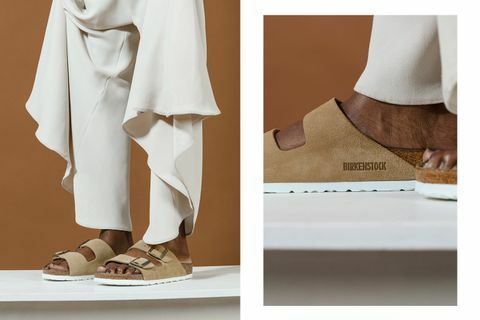 Now that you know there’s more than meets the eye, check out Birkenstock’s current collection—featuring everything from the Arizona and Gizeh to Milano and Ramses— at birkenstock.com. Convinced? 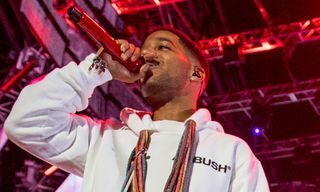 Now find out how to style Birkenstocks and check out six festivals you can wear them to that you probably haven’t heard of.